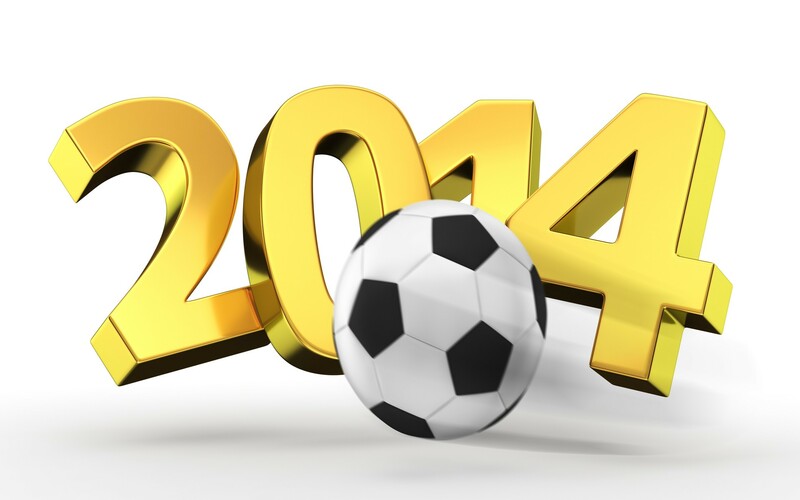 Piers Barber returns with five resolutions to improve English football for 2014. Do you have any more suggestions? 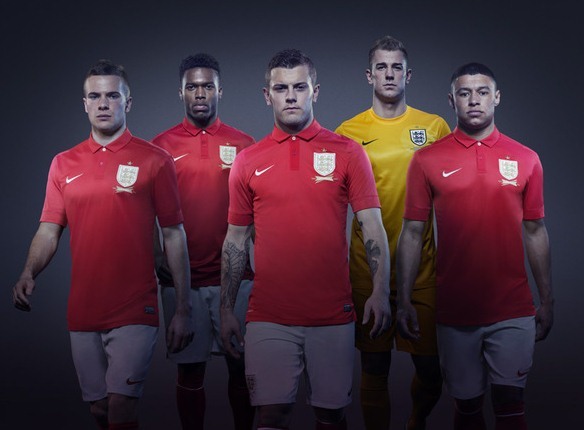 We already know one thing for sure about 2014: England aren’t going to win the World Cup. Even if our national team did possess a higher calibre of player, the odds are completely stacked against European teams at this year’s tournament in Brazil. At the same time, there is no point in going out to South America only to limply make up the numbers. This year it would be fantastic to watch England approach the tournament with attacking ambition and character, and to see some of their more competent flair players really given a chance to express themselves on the international stage. England’s recent tournament exists, after all, have been embarrassing – a return of the heroic defeat would be highly welcome. Brits aren’t good abroad: we burn too easily, we miss tea too much, and we know far fewer languages than the typical world citizen. The same is true for our footballers. English players have typically struggled away from their home country, meaning that a depressing few dare to make the move away from the British Isles for the sake of their playing career. This year it would be great to see a Brit really prosper for a foreign team. This elusive player could well prove to be Gareth Bale, who has experienced a promising start for Real Madrid following his world record transfer in the summer. Beyond Bale, though, we must look to players of the standard of Michael Mancienne and Nigel Reo-Coker to find other British players currently plying their trade abroad. The England team, and our footballing culture in general, would benefit greatly from further increased exposure to foreign styles. 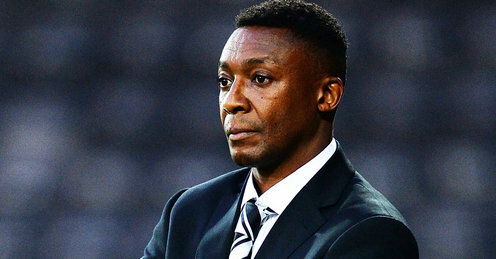 Chris Kiwomya’s departure from Notts County in October last year meant that 2013 finished with just three black managers in full time employment across England’s professional football divisions: Chris Hughton at Norwich, Chris Powell at Charlton Athletic and Paul Ince at Blackpool. The amount of black individuals at board level is even more alarming: a grand total of zero. It’s a depressing state of affairs, and one that is prompting some of Britain’s greatest potential talent, such as former Arsenal star Sol Campbell, to look abroad for opportunities. It is a sensitive and complex issue, but when it comes down to it, there is no reason why more ethnic minorities shouldn’t be trusted with the major roles. We need to find solutions, fast. 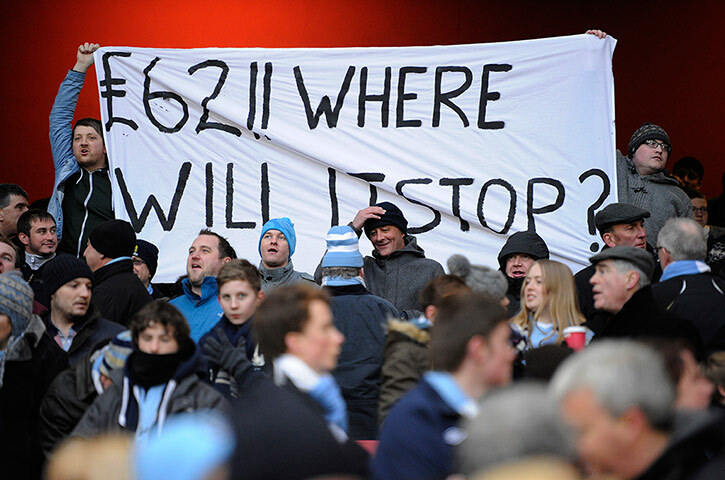 Premier League ticket prices are in danger of spiralling out of control. Clubs in the top division currently demand the highest average price for the cheapest season tickets of all leagues in Europe. At Arsenal, a season ticket this year would have set you back a minimum of £985 and a maximum of £1995, whilst Crystal Palace fans saw their season ticket prices increased by 20% following their promotion to the top flight. Such strategies are pricing real fans out of the game, meaning grounds are increasingly filled with consumers waiting to be entertained rather than a club’s core base of knowledgeable and passionate fans. The power of these club brands means that boards will be able to continually get away with such extortionate prices. We can only hope they quickly realise how their plans are gradually decaying the game. There is a lot wrong with England’s leading football league: it is hyper-analysed by an over-critical media, it employs too many overpaid, average players, and it hosts games where the atmospheres are often poor; especially at the big clubs. Yet the Premier League has a lot to be proud of. Until quite recently we repeatedly witnessed a two horse (if that) race for the title, but this season we are being treated to a thriller: it seems that any of around eight or nine teams could finish in the European places, with big teams underperforming and smaller ones thriving. Forget the disputes over which European league is the best. Instead, sit back and enjoy one of the finest Premier League seasons we have ever seen. This entry was posted in Analysis and opinion and tagged 2014, arsenal, brazil, england, man city, managers, new year, ticket prices, world cup by Piers Barber. Bookmark the permalink.